After update to new iOS 11 many users are complain that time is not displayed on their iPhone. The issue is encountered after upgrade to new iOS 11. 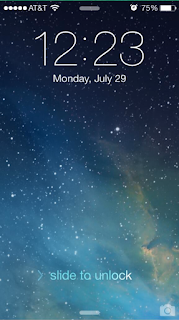 The clock is missing from lock screen in the iPhone and making troubles for users to check time without ulocking the iPhone. Apple have not provided any official statement on this issue but till now now no software fix has been released by apple to bring back clock time on the screen. The issue is reported with all types of apple products including iPhones 6s/7/8 and even iPads. One workaround that is working for many users is to change the fonts to bold and then back to normal the problem should disappears. Hope this will be resolved in the next update. 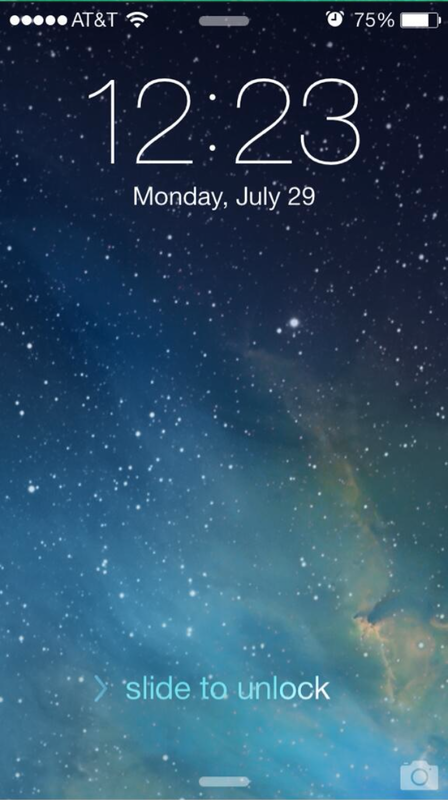 Hopefully these workaround help you to fix the lock screen time disappear bugs from your iPhone. However above mentioned steps are just workaround you should wait for Apple to release official fix for these issues.